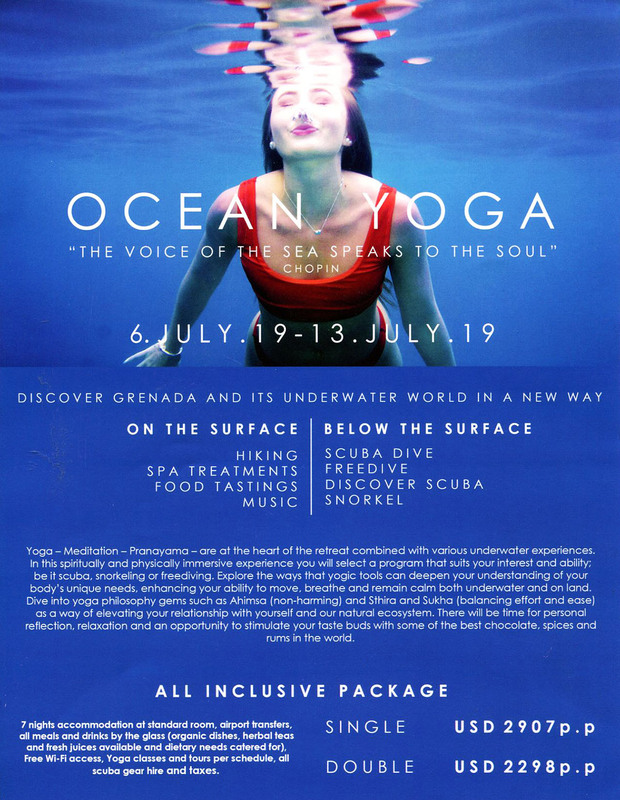 Grenada Dive Sites offer a wide variety for all experience levels from beginner to advanced diver and for every taste - be it shallow coral gardens, unspoiled reefs or interesting wrecks. Grenada is renowned for its large portfolio of wrecks, all artificial reefs covered with corals. 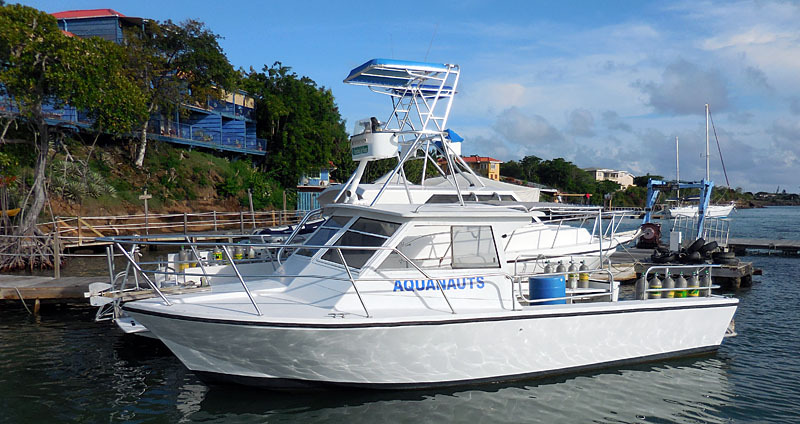 Among it the most famous one, dubbed "Titanic of the Caribbean", the wreck of the cruise liner Bianca C.
Aquanauts dive center is conveniently located on the south coast with its dive dock and just few minutes boat ride to Grenada's ship wrecks and beautiful reefs. At Aquanauts we take pride in personal and professional service, no guest has to carry tanks, Nitrox is free and gear is loaded and rinsed by our team. Knowledgably instructors love to tell you about the Ocean's fragile eco-system, and guide your improvements in scuba diving. Rates are per person, based on the occupancy indicated, and are subject to change. plus use of kayaks and Hobie Cats. Hotel taxes are included in these rates. 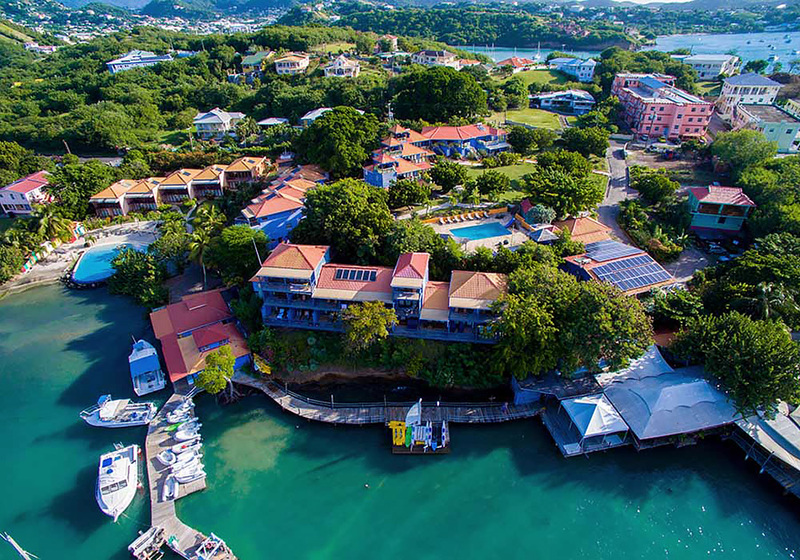 All-inclusive package includes all meals and house drinks. (surcharge for steak and lobster). Bed & Breakfast package includes daily continental breakfast. Please contact Island Dreams for complete details. Contact Island Dreams for airfares and complete details. We are here to serve you.